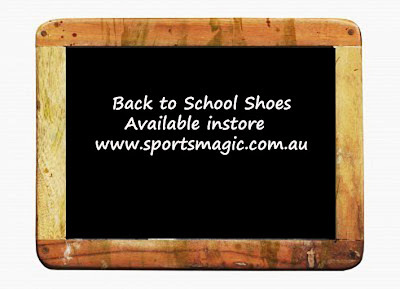 Sportsmagic is a family run and owned business with remarkable service and quality products. We have an online store with a vast range of products for every age group. 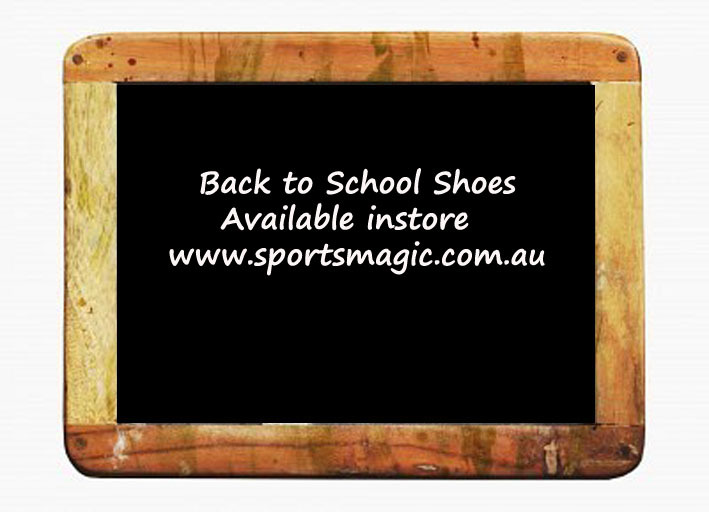 Sportsmagic also provides an exceptional and fast embroidery, heat pressing or screen printing service to all sporting clubs, businesses and recreational teams. All garments can easily be purchased through us as well. A one stop shop for all you teamwear needs.